Be captivated and puzzled as you sail away from the ordinary aboard a Regent Seven Seas cruise to Alaska. Let the incredible natural wonders of glacier bays, snow-capped peaks and ice-filled tundra mesmerize you, while the stunning observations of caribou, humpback whales, and huskies excite you. 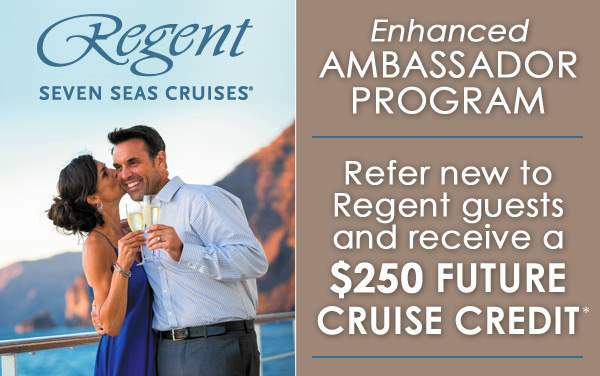 Apply our cruise deals for Regent Seven Seas Cruises to Alaska toward your long-awaited shore excursions and climb up the icy mountains or go fishing in the half-frozen water bodies. 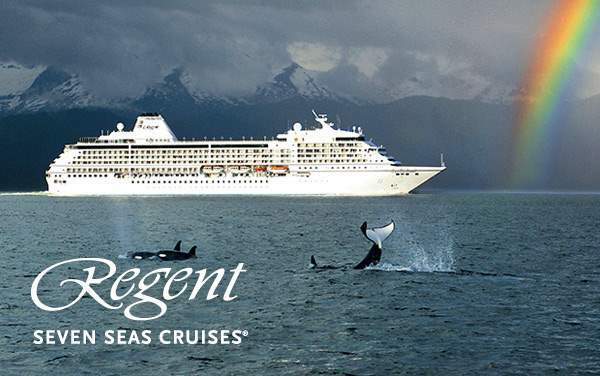 Whatever you decide to do in Alaska, do it with Regent Seven Seas Cruises. View our best cruise specials today and let us know how you would want us to be of assistance in your cruise booking to Alaska. 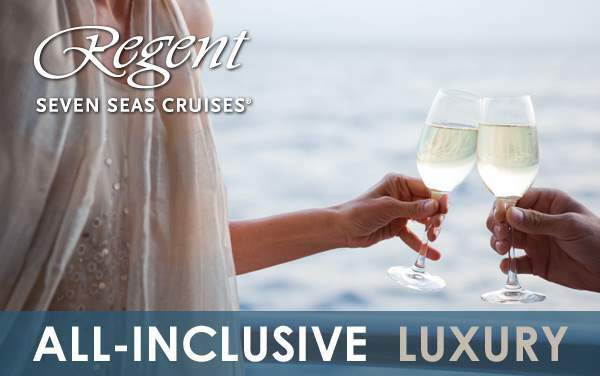 As you already know, sailing in luxury and style is always best with Regent Seven Seas Cruises. This is what we know to do best, so give us a call today on 1-800-377-9383.